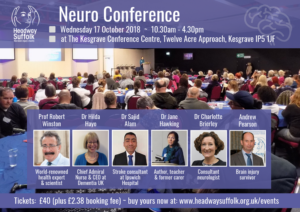 Headway Suffolk hosts its fourth annual Neuro Conference on Wednesday 17 October at 10.30am at Kesgrave Conference Centre, Twelve Acre Approach in Kesgrave, near Ipswich. Around 250 people are due to attend and hear from six eminent keynote speakers in presentations on a range of subjects, including the human brain, migraines, family carer roles, early-onset dementia and positive recovery from brain injury. There will be limited tickets on the door, priced at £40, sold on a first-served, first-come basis. 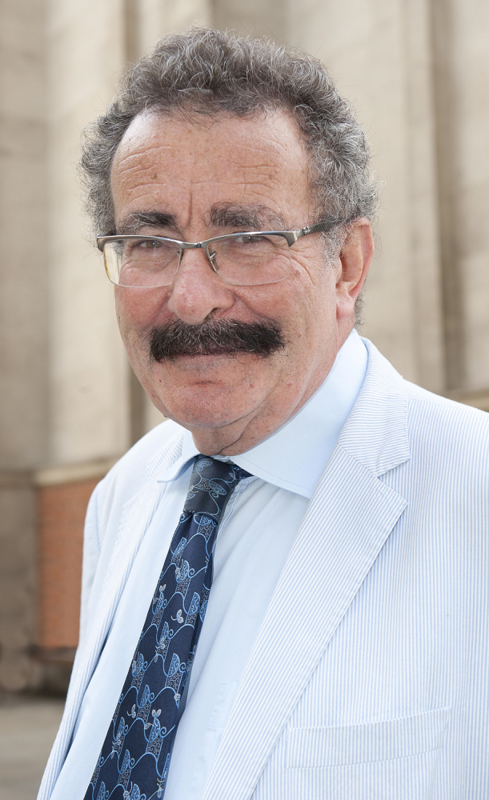 Prof Robert Winston is internationally-renowned as a scientist, doctor, politician and writer, and he has an extensive media career as one of Britain’s best-known health experts. He is Professor of Science and Society and Emeritus Professor of Fertility Studies at Imperial College London and holds 23 honorary doctorates. Just over two weeks ago he appeared on The Late Late Show with James Corden carrying out various scientific experiments. He is a prominent Labour peer in the House of Lords and has penned numerous books, including his two most recent publications, Science Squad and My Amazing Body Machine. Prof Winston will deliver a presentation on how the human mind learns. Dr Hilda Hayo is the Chief Admiral Nurse and CEO of Dementia UK. 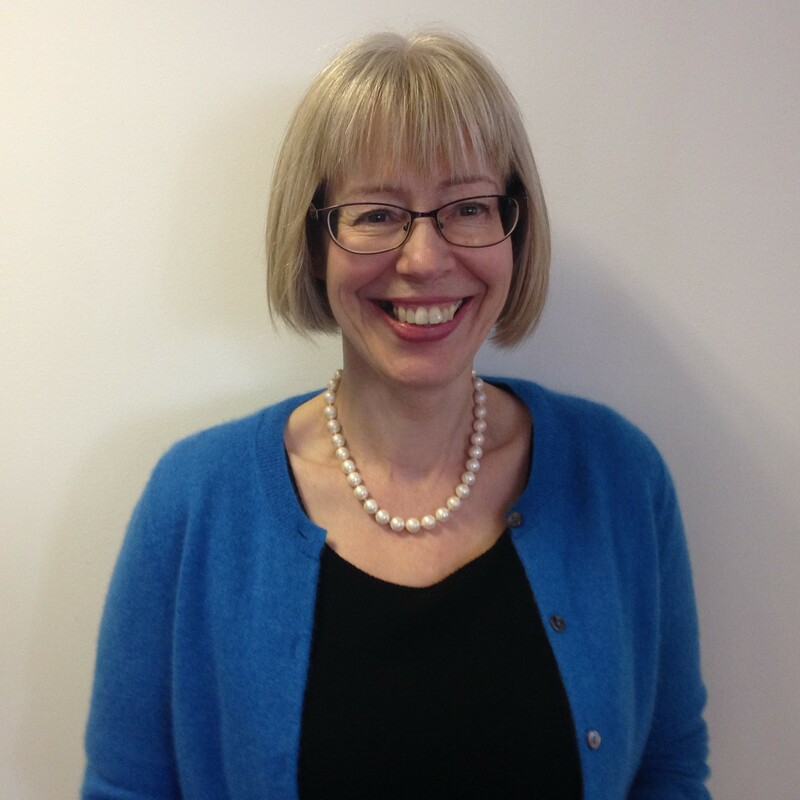 A dual-registered nurse, she has over 38 years’ experience of working with people diagnosed with dementia and their families, including holding Principal Lecturer posts at both London South Bank University and University of Northampton. Dr Hayo will deliver a presentation on early-onset dementia. 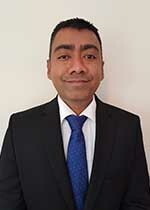 Dr Sajid Alam is a consultant in stroke medicine at Ipswich Hospital and has a particular interest in the management of TIA’s (transient ischaemic attacks), or ‘mini-strokes’, hyper-acute strokes and the complex investigations often required after a stroke. Dr Alam will deliver a presentation on the prevention of strokes. Dr Jane Hawking is an author, teacher and former wife and carer of renowned scientist Professor Stephen Hawking. Her 2007 autobiography, Travelling to Infinity: My Life with Stephen, was made into the 2014 multiple award-winning film The Theory of Everything. She spoke at last year’s Conference about the issues faced by family carers and became a patron of the charity. Dr Hawking will deliver a presentation on attitudes to disability, then and now. Dr Charlotte Brierley is a consultant neurologist at West Suffolk Hospital on busy general neurology clinics, and she runs the Neuromuscular Service at Addenbrooke’s Hospital, where she is also the Neurology Teaching Director for clinical students. She had previously spent three years at the Brain Repair Centre in Cambridge, and spent five years as a neurology consultant at Ipswich Hospital and Addenbrooke’s. Dr Brierley will deliver a presentation on headaches, migraines and neuro examination. Andrew Pearson is a brain injury survivor from Suffolk who has made big strides in his recovery following a cycling accident in Ipswich in July 2008. He won Headway UK’s ‘Achiever of the Year’ award in 2012 for his achievements, which included raising almost £4,000 for Headway Suffolk by cycling from Spain to Ipswich in 2011. He now runs Evans Cycles in Ipswich and was a director at BT. 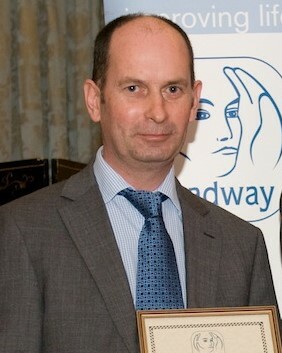 Andrew will deliver a presentation on how you can recover from brain injury. The Conference is being generously sponsored by Ashtons Legal, Irwin Mitchell and East of England Co-Op. 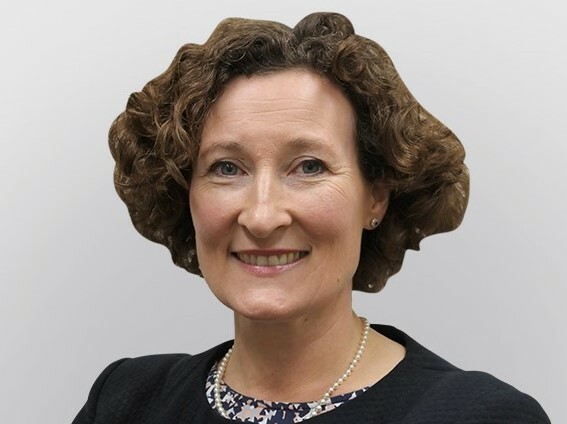 Delegates will also hear from Hannah Clarke, a partner at Ashtons who specialises in catastrophic injury claims, on the civil claim – the dangers of getting it wrong. 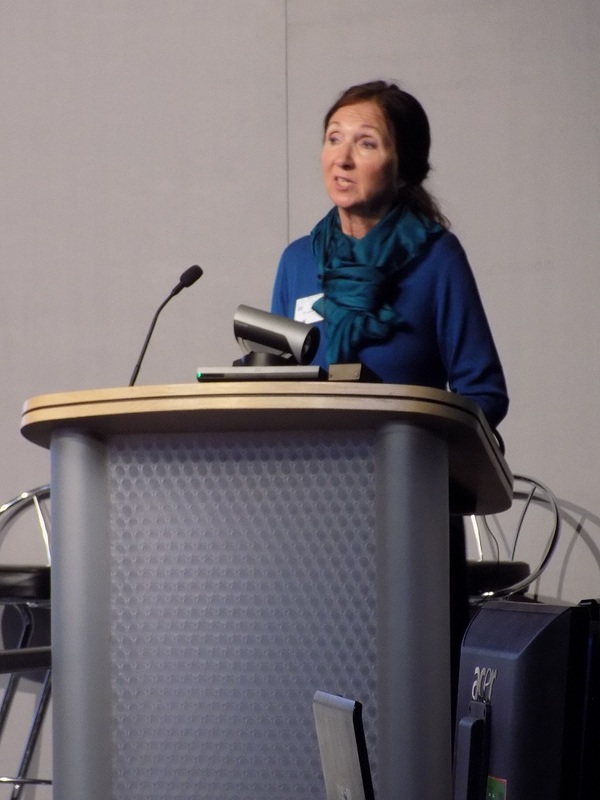 The neurology charity has attracted huge interest at its first three Conferences, with Dr Jane Hawking presenting on family carer issues last year; famed scientist Professor Stephen Hawking making a rare public appearance in 2016 to discuss his incredible life; and local brain injury survivor Andrew Renton taking his first public steps in 21 years in 2015. This year’s event promises to be another highlight in Suffolk’s calendar for healthcare professionals and those living with brain injury or a neurological condition and their families and carers. Tickets are still available from: www.eventbrite.co.uk/e/headway-suffolk-neuro-conference-2018-tickets-40194431627. Discounted tickets, priced at £10, are available for persons registered as disabled from Headway Suffolk by contacting them on 01474 712225 or email: helenfairweather@headwaysuffolk.org.uk.